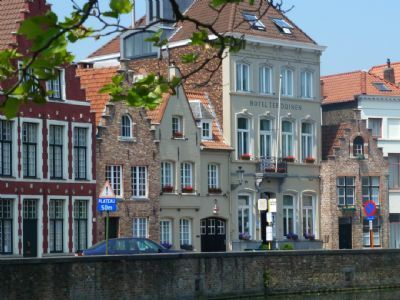 Ter Duinen Hotel Bruges is the kind of hotel you always wanted to discover. 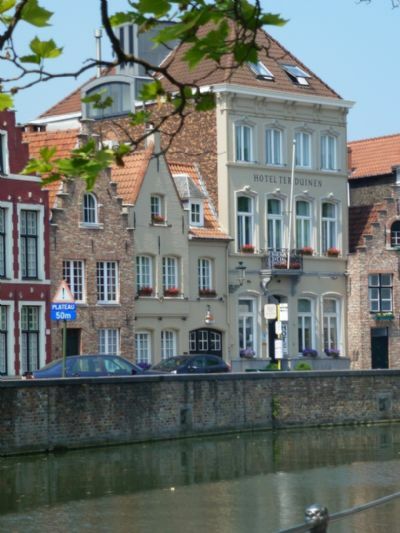 Beautifully situated along the Langerei, Ter Duinen Hotel Bruges offers an authentic ambiance. You can park your car right in front of the hotel or in a garage (paying) and you can discover the town on foot. All rooms have their own private hotel facilities: tv, radio, telephone, safe, wireless access to the internet, air-conditioning, bathroom with bath and/or shower. 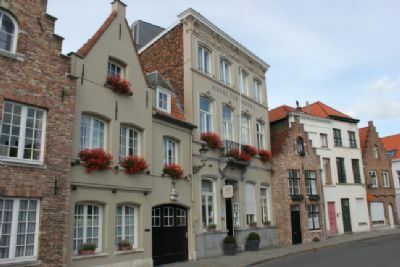 If you are looking for a very special stay at a very charming, romantic place, then Ter Duinen Hotel Bruges is the place to be. It's a typical old building, restored with lots of respect for the past. The hotel has been open for more than 20 years, but it still looks brand new. Ter Duinen Hotel Bruges has also become very famous for its royal breakfast ! 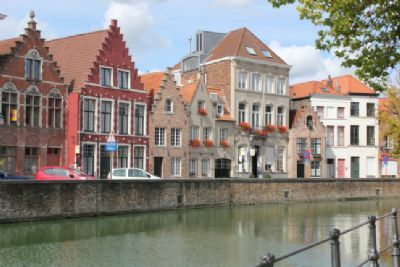 A well-known travel agent once said : "At Ter Duinen Hotel Bruges, they simply serve the best breakfasts I have ever tasted'. The breakfast (buffet) is served in a very nice breakfast room. There is also a conservatory and a small patio where you can repose or have something to drink.